Cleaning Tips: When it comes to cleaning, a lot of people can’t stand doing it. Even though most people can agree that a clean house is more comfortable than a dirty one, the hassle of the work that it takes to keep the house clean isn’t worth it to them. However, having a clean house doesn’t have to be something which takes you several hours a day. Sometimes all it takes is knowing a few simple tips that will make it go by easier and faster. When it comes to the best tips for making cleaning less laborious, here are the ones that stick out most. 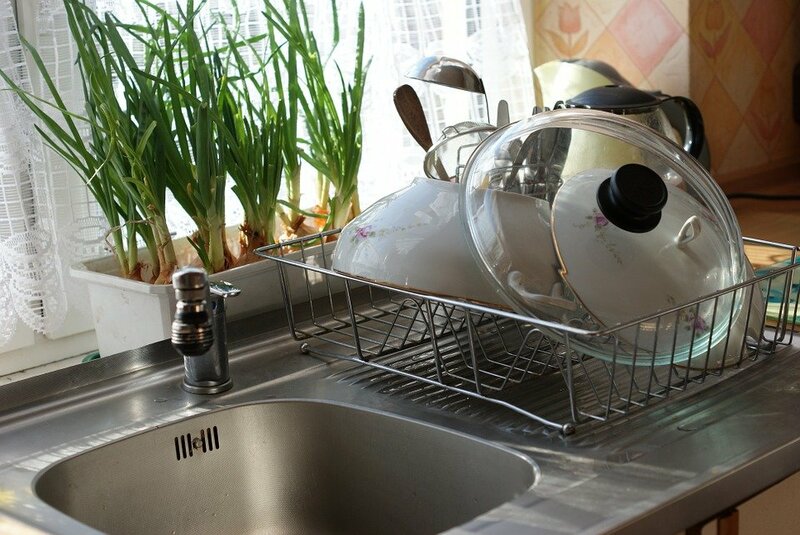 After eating a nice meal, it may be tempting to simply want to put your dishes in the sink and sit down on the couch. Being able to relax or move onto the next task after eating a big meal is understandable, however, when you let your dishes pile up you’re only creating more work for yourself. If you hate cleaning it’s likely because it takes so long. Therefore, doing things in small intervals rather than long and time-consuming sessions will ease the workload. Make sure that you take advantage of your dishwasher if you have one. This will cut out the hassle of having to wash everything by hand. You may also want to purchase stick-free cookware since it’s much easier to clean. Even though you may want to simply get up and go in the mornings, making your bed is one of those things which can totally transform your entire room. 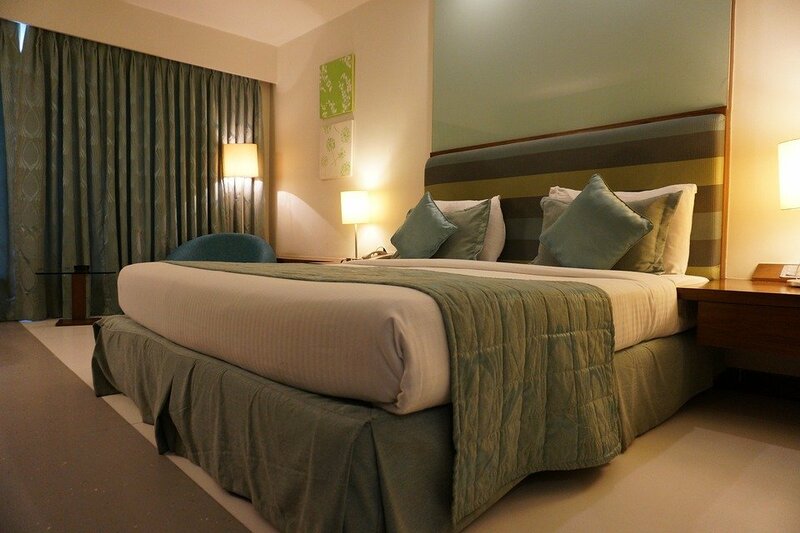 A clean bed automatically translates into a clean room. Even if your entire room is spotless and you’re bed isn’t made, it will be the focus of attention. Keep your house clean forever. Getting into the habit of making your bed every morning is a quick and effective way to make your room look much cleaner than it may be. Getting a robot vacuum cleaner will change your life. A robot vacuum will start up on its own and get the cleaning done without you having to so much as lift a finger. For those people who are busy with their jobs or trying to keep everyone in the family taken care of, this can be one of the most useful gadgets that you can get your hands on. Particularly if you have pets and fur is an issue. 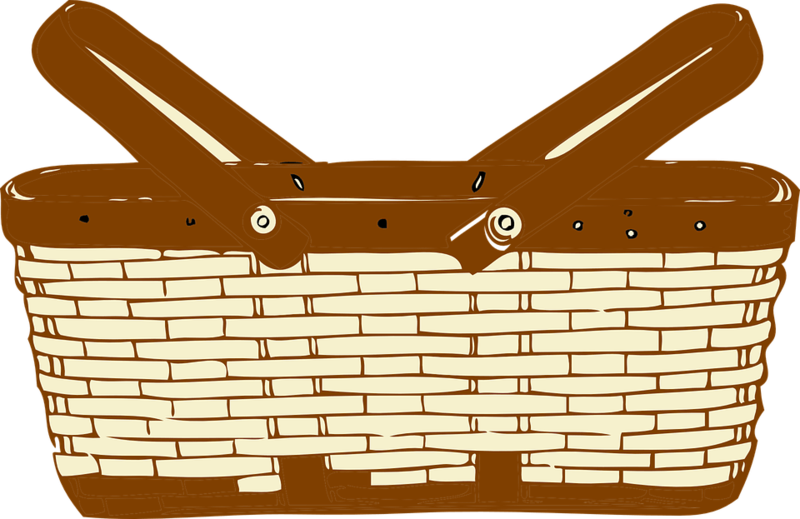 A quick and effective way to eliminate clutter is to place baskets throughout the house so that you can easily toss things in. Keeping a basket in every room is an easy way to simply throw things in which would otherwise be taking up space on surfaces.